Outdoor events require weather proof screen systems that can take tough winter weather but also perform with the sun shining on them. All our outdoor screens have IP65 weather rating and 6,500 nits brightness level, so are fully equipped for all year work. 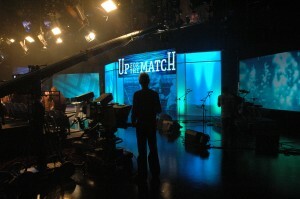 The demands of indoor applications on LED screens can be different to other situations. Wide viewing angles, mixed resolutions, close proximity and potential camera shots demand perfection. 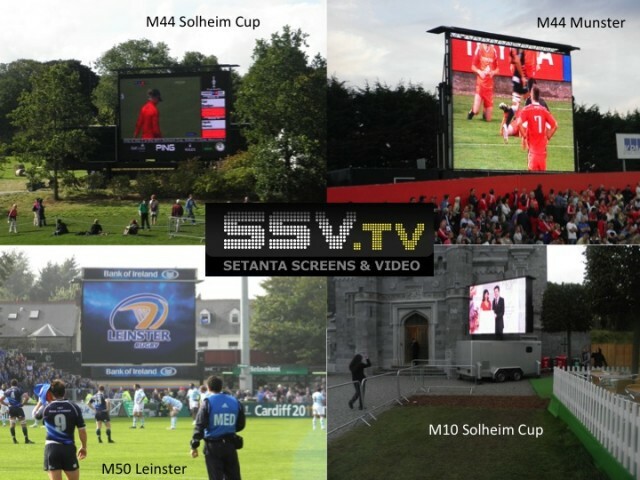 SSV have been the first to provide high resolution screens in Ireland and continue to pave the way in the delivery of high end indoor screens. 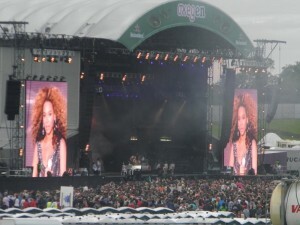 Mobile LED screens offer huge time and labour saving. Within minutes of being parked they can be operational. All SSV’s mobile screens contain an onboard generator and a control area and the larger truck units contain a full production suite for multiple person Outside Broadcast productions. 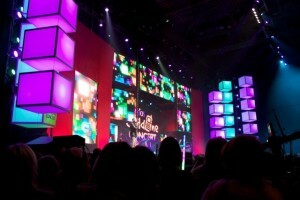 From the smallest to the largest events, SSV have the perfect mobile screen. Watch any major international match and you’re likely to see pitch side perimeter LED advertising scrolling across your screen. SSV have 280m of the latest perimeter display equipment with all player protection, safety gate and high-end 12mm LED perimeter products, for pitchside advertising. 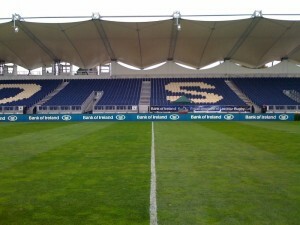 For use on football, rugby, racing, cricket, tennis, GAA and other sports events in UK/EU and Ireland.